Established in 1990 SLO Ocean Currents is locally owned and operated. 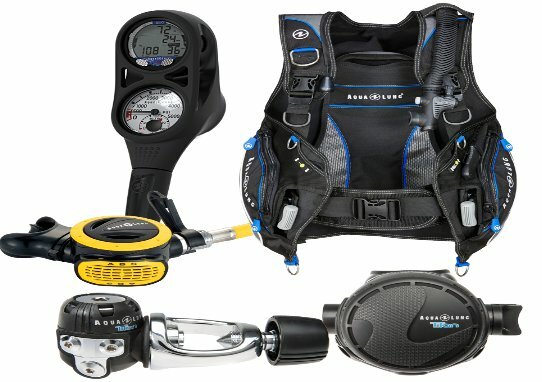 We are a full service dive shop that sells some of the best quality SCUBA and snorkel gear in the world. Our staff are experts in fitting and equipment knowledge. Where we excell is in our staff of instructors and dive professionals. 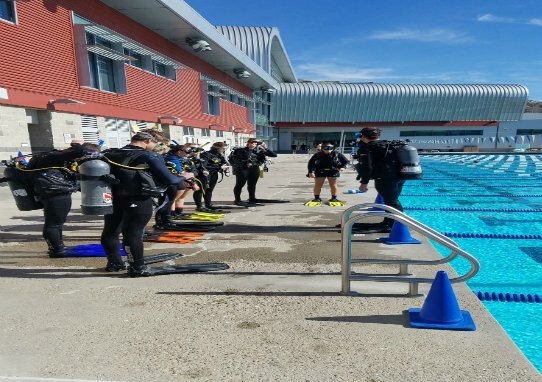 With over 3000 certifications issued at all levels, we strive to produce a complete educational system that is a fit for every diver. In the nearly 30 years we have taken divers around the world exploring the many underwater environments and topside attractions as well. 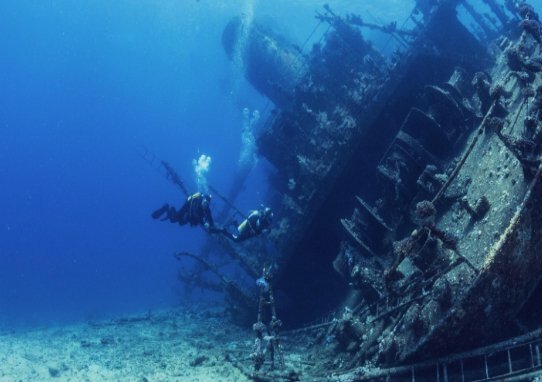 By natures design, we do not need to go far to enjoy some of the worlds best diving. The Santa Barbara Channel Islands located just two hours south has many dive sites that arguably rival many big name destinations. 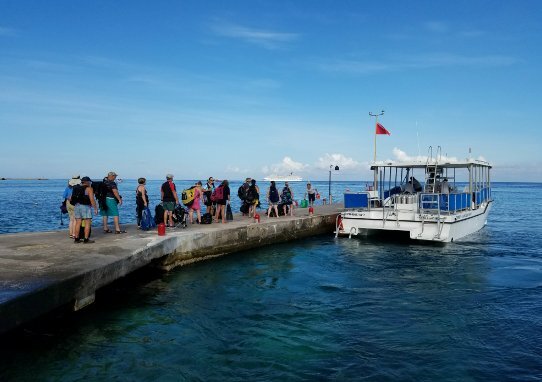 With over 20 boat charters a year and two to three international trips we will keep you diving and become one of our extended family members. Come on and take a dip with us.